Brexit is an opportunity for the UK to adopt a “liberal, dynamic and energetic approach to global free trade” says Dominic Raab MP. 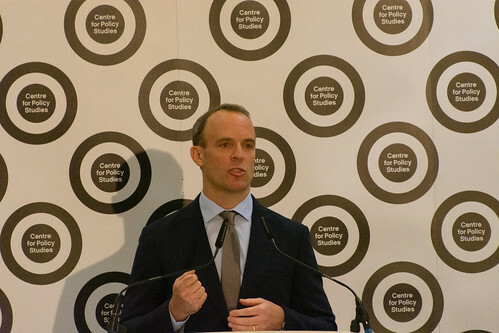 Mr Raab, the former Brexit Secretary, made the comments as part of a speech to the Centre for Policy Studies on Monday 14 January entitled ‘The UK After Brexit: A bright vision for small businesses, workers, and consumers’. You can find a transcript of the full speech at CapX, the CPS's sister site, or watch the full video below. 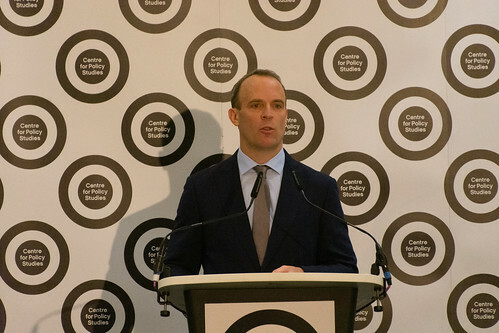 Praising the Centre for Policy Studies, Mr Raab said: “everyone knows that the Centre for Policy Studies matters, and not just for Conservatives, but for politics as a whole,” further adding that the CPS are "producing exceptional work, and Westminster is sitting up and taking note." 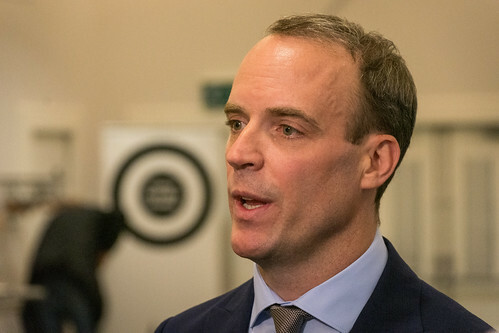 Mr Raab added further praise for the CPS’s innovative and pioneering work on tax cuts for the lowest paid. 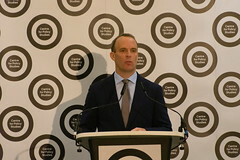 Mr Raab set out his vision for the country’s economy after Brexit; outlining an approach to boost competition-driven consumerism, preserve the integrity of the free market, and provide a better deal for businesses, employees, and customers. Policies such as raising the National Insurance threshold, pro-competition reforms in the retail banking, broadband, and energy sectors, and scrapping EU-imposed tariffs on imports to help drive down the cost of living for low and middle-incomes families. 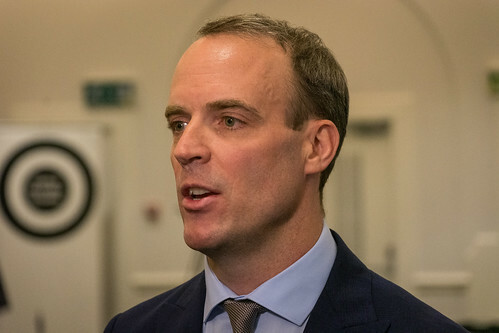 Mr Raab also outlined the need for the Conservative Party to offer a “credible, authentic, and positive alternative” to the damaging policies of Jeremy Corbyn’s Labour Party, in order to appeal to Britain’s aspirational working and middle classes.